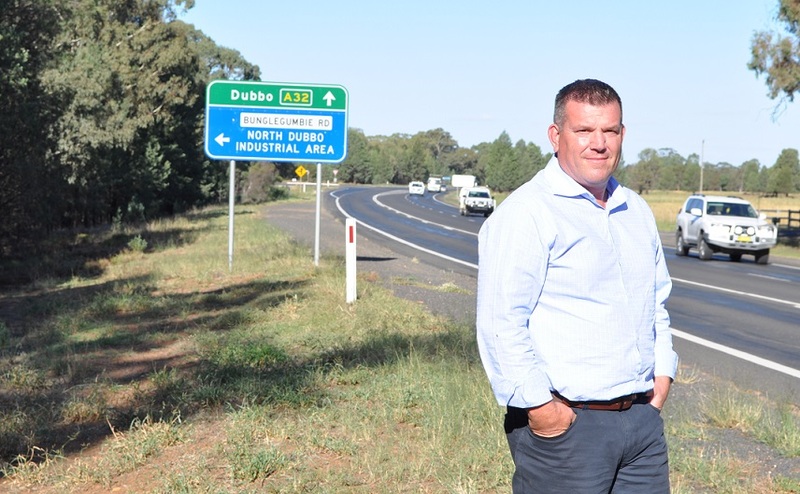 Newly-elected Nationals Member for Dubbo Dugald Saunders has urged motorists to take care during the Easter and Anzac Day period. The NSW school term finished last Friday, on April 12, and with families venturing off on holidays to coincide with the Easter period Mr Saunders said following the basic road safety messages was vital to staying safe. Over the course of his career as a journalist and broadcaster, Mr Saunders had to report on hundreds of car crashes, and he knew the impact the loss of life had on families, communities and the emergency service and medical personnel who were confronted with the tragedy. “One of the platforms of my election campaign was a desire to improve road safety in our electorate, and I hope people can enjoy a happy and safe holiday period with their loved ones,” Mr Saunders said.